Ideally located just south of Glasgow city centre, The Boulevard has something to offer everyone. There's a wide range of homes on offer, incorporating two, three, four and five bedroom houses and two bedroom apartments. 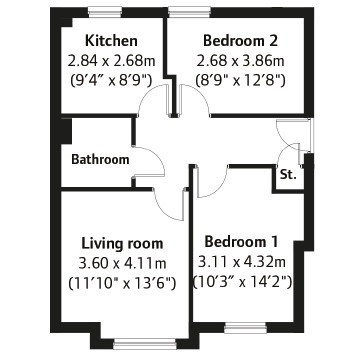 We have a choice of 2 bedroom apartments, 2,3 and 4 bedroom homes available. Remember Home change is available to help you sell your existing home and the established market is now entering what is widely recognised as the “best time to sell”, allowing you to take advantage of your home's value. Help to Buy (Scotland) is also available on homes below £200,000. Many customers have placed Early Bird reservations to ensure they do not miss out. Early Bird reservations are being invited for plots not yet on release to ensure purchasers do not lose out and have the first right of refusal upon official release. If you'd like to know where to view an example of your chosen house type, then please contact our team at The Boulevard, who will be able to guide you on current availability. With fantastic commuting links, great local schooling and its location near to Pollock Country Park, The Boulevard is sure to have your ideal new home. 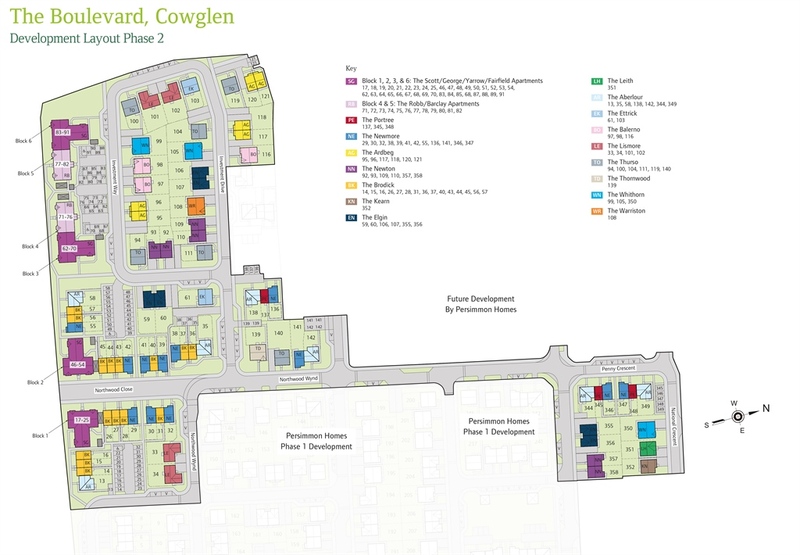 Arrange an appointment to find out more information about the development. The Boulevard is a desirable setting for families and is perfectly placed for access to well-respected schooling including St Marnock's and Gowanbank Primary Schools, which are 1 mile away, and St Paul's High School, just 0.5 miles away. Local amenities abound, most notably with the Silverburn retail centre, situated within 100 metres of the development and boasts a huge choice of shops and even a new cinema. Glasgow city centre is also easily accessible and renowned as being one of the best shopping destinations in the UK. The Boulevard enjoys fantastic transport links with easy access to the M77, M74 and M8 motorways. 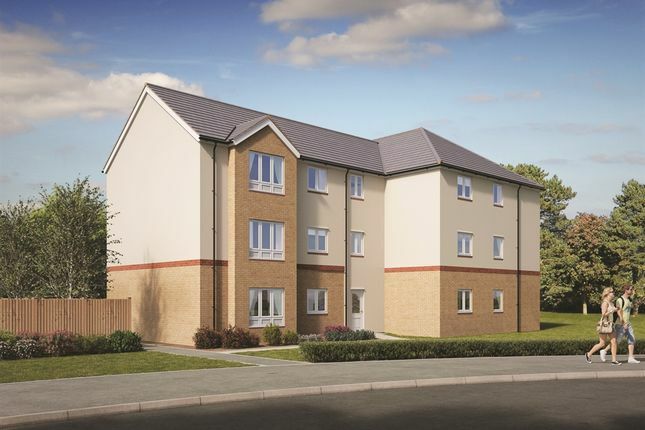 The nearby Barrhead Road links direct­ly on to the M77 and onwards into Glasgow city centre. The development's nearest train station is Kennishead (1.1 miles) with regular journeys into the city centre. Several bus routes pass through the local area and for journeys further afield Glasgow's International and Prestwick International airports are conveniently close. Property descriptions and related information displayed on this page, with the exclusion of Running Costs data, are marketing materials provided by Persimmon - The Boulevard, and do not constitute property particulars. Please contact Persimmon - The Boulevard for full details and further information. The Running Costs data displayed on this page are provided by SmartNewHomes to give an indication of potential running costs based on various data sources. SmartNewHomes does not warrant or accept any responsibility for the accuracy or completeness of the property descriptions, related information or Running Costs data provided here.